Note! Minimum quantity of 96 required. 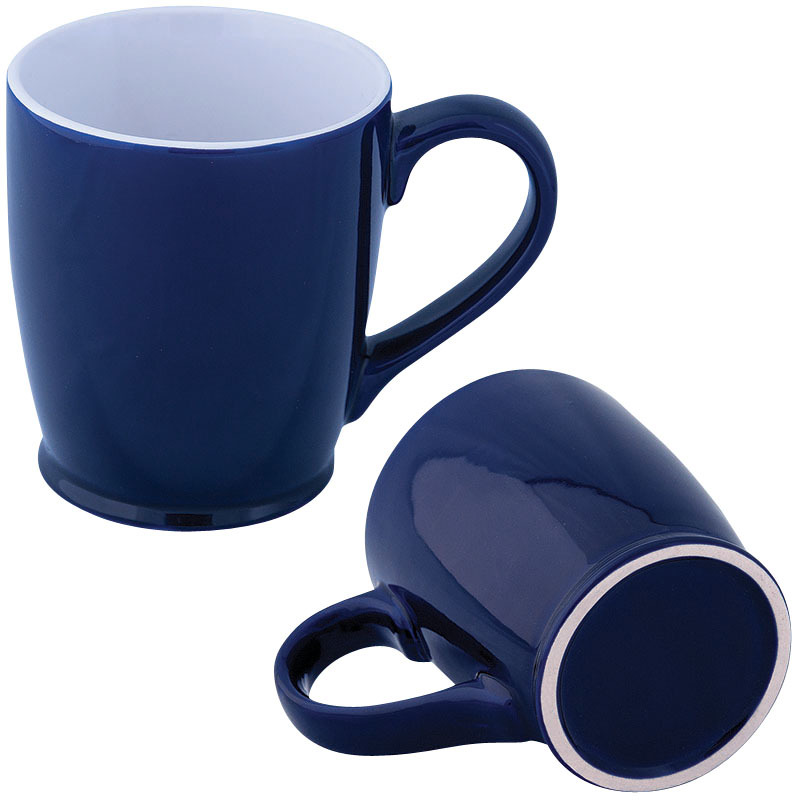 An Entripy staff favourite this dishwasher safe ceramic custom mug has an extra large capacity to hold your favourite hot beverage. The Fuzion Kona Mug is a customer favourite and for good reason! This extra-large capacity ceramic mug holds up to 444 ml (15 oz) of your favourite beverage. Its wraparound logo capability means your company logo will be prominently displayed when customers are enjoying their tea or coffee. Perfect for tradeshow giveaways and company gifts.